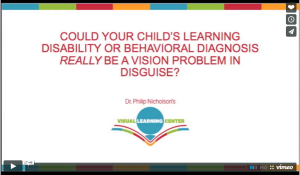 Parents, teachers and professionals come to us when a child or adolescent is experiencing learning or behavioral problems that may be vision-related. Dr. Nicholson and the members of his practice provide testing and treatment for vision problems that affect the ability of your child to learn. The vision therapy patients who we have treated enjoy remarkable improvement to their learning ability, and they regain that ability quite quickly. Dr. Philip Nicholson’s passion for vision care began early in life when vision therapy successfully treated his own eye disorder. 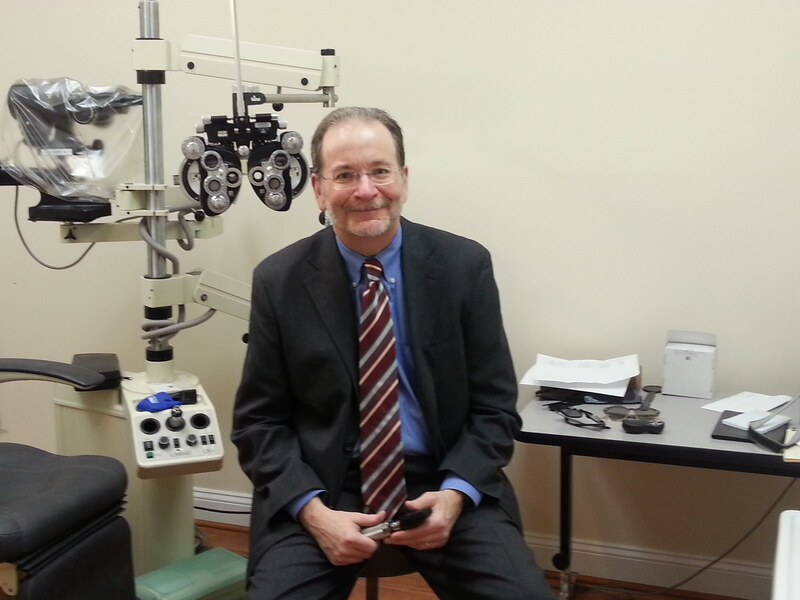 As an Optometrist specializing in functional and developmental vision care, he founded the Visual Learning Center to serve families searching for answers to their child’s learning and behavioral difficulties.